When you’re locked out of your car or home, there’s nothing more that you want than a locksmith to come out to help you straight away. 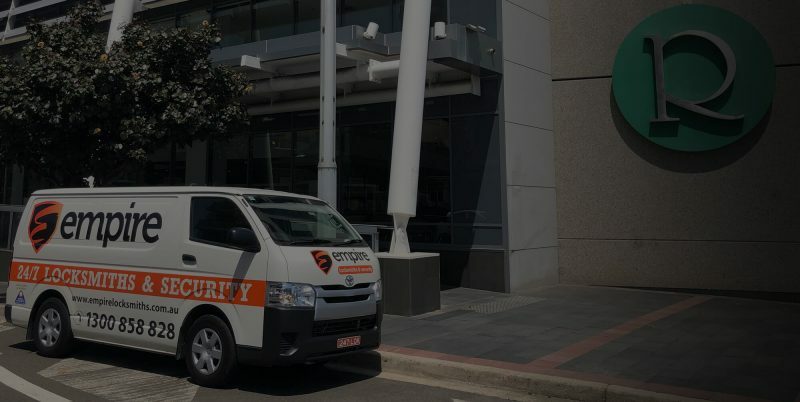 With Empire Locksmiths, we provide mobile locksmith services in East Ryde for emergency situations, so our number is the only number that you’ll need. When you call us, we’ll send a qualified security technician out to you straight away for a fast and efficient service that you deserve. 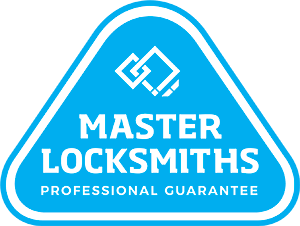 Unlike other locksmiths in East Ryde, our 24 hour service means that you won’t have to wait until the next morning to access your car or home. To learn more about our East Ryde locksmith services, do not hesitate to call us on 1300 858 828. Alternatively, you can leave your details with us and one of our locksmith experts will contact you. Need a Locksmith in East Ryde fast?